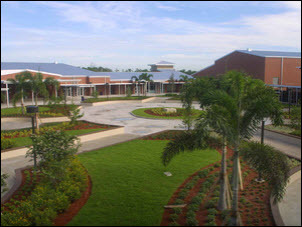 Martin County boasts a wonderful public school system, providing excellent educational opportunities at a number of A-rated schools. 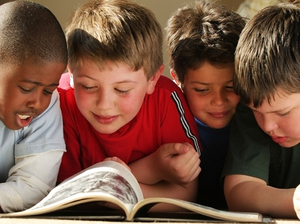 Several private institutions are available also with educational programs from elementary level to high school. 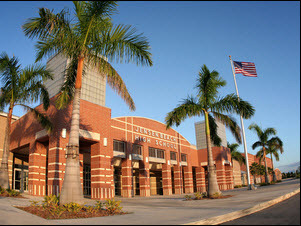 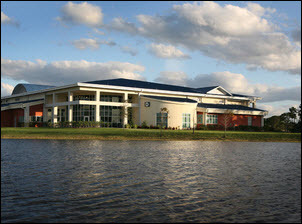 Secondary educational facilities are available though the nationally-awarded Indian River Community College and Florida Atlantic University.